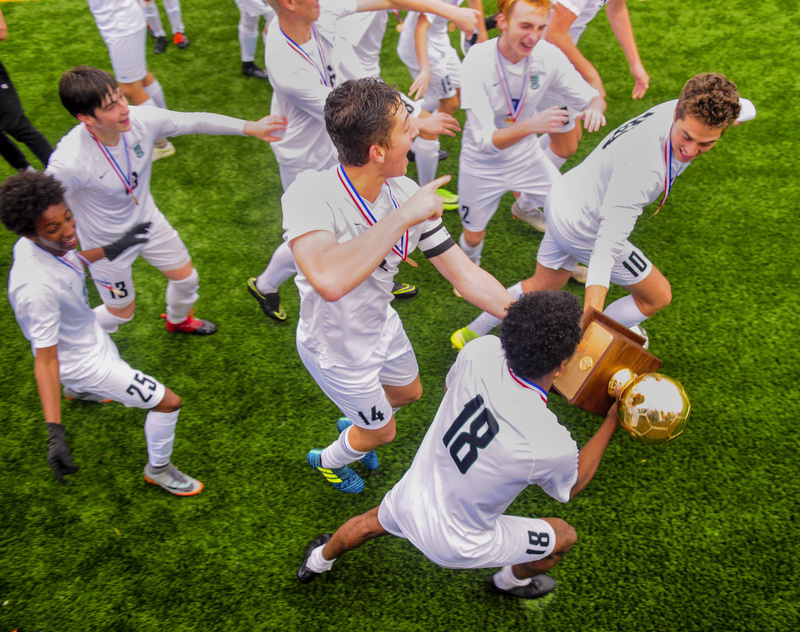 Waynflete celebrates after beating Fort Kent 3-1 to win the Class C boys' soccer state championship on Saturday at Hampden Academy. 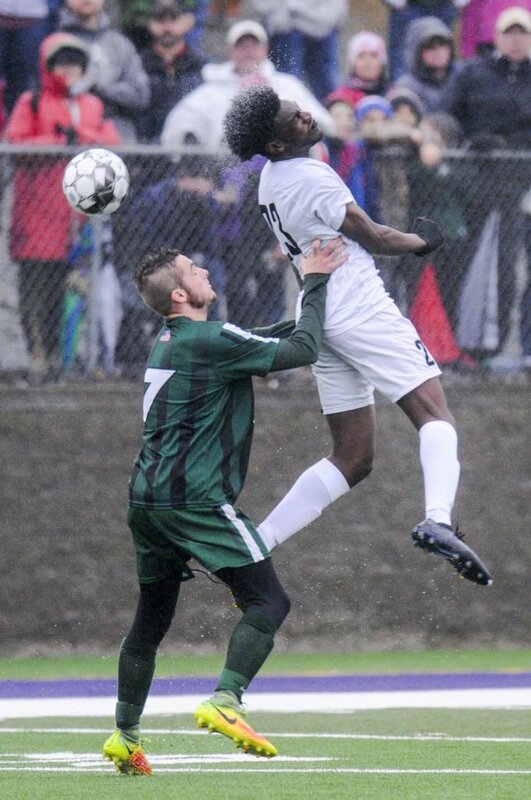 Fort Kent's Alex Sutherland, left, and Waynflete's Diraige Dahia battle for the ball during the Flyers' 3-1 win in the Class C boys' soccer state championship game on Saturday at Hampden Academy. 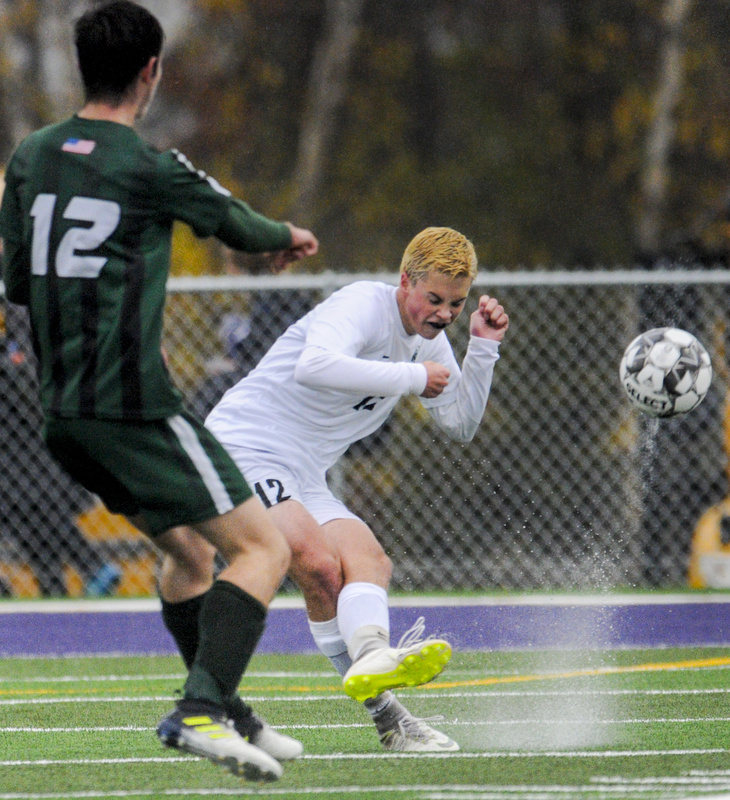 Fort Kent's Austin Delisle, left, kicks the ball away from Waynflete's Ben Lualdi during the Class C boys' soccer state championship game on Saturday at Hampden Academy. 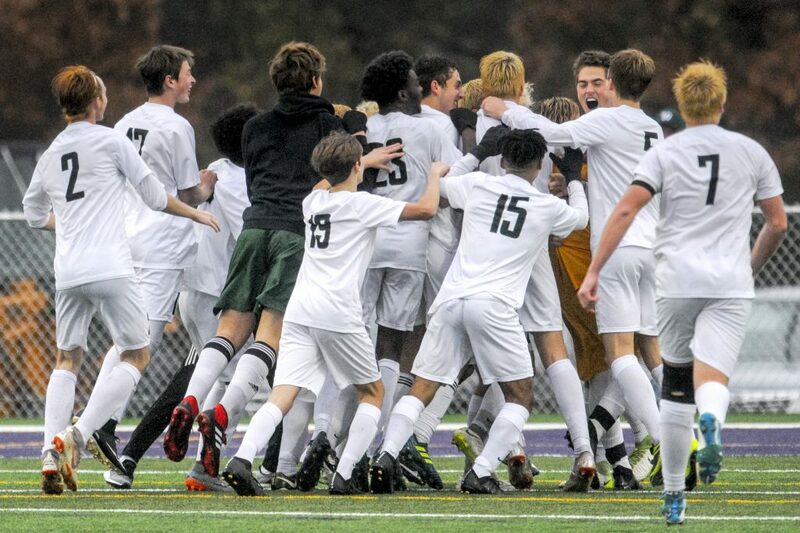 Waynflete won 3-1. 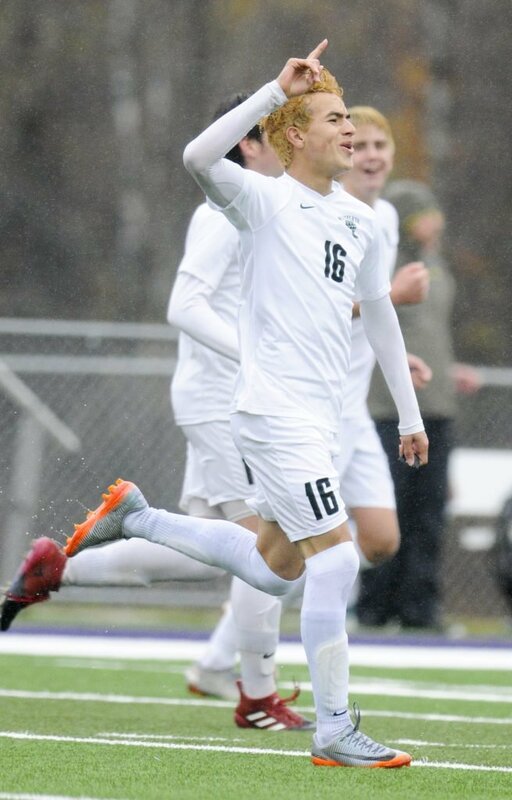 Waynflete's Patrick Shaw celebrates after scoring to give the Flyers a 3-1 in over Fort Kent in the Class C boys' soccer state championship game on Saturday at Hampden Academy. 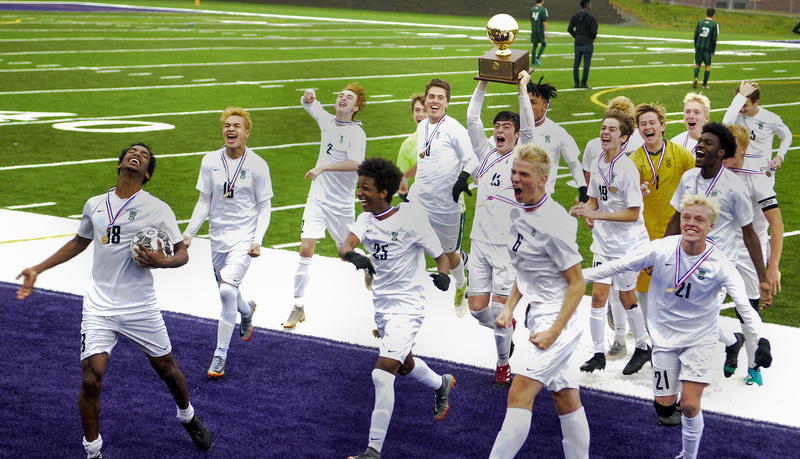 Fort Kent's Noah Martin kicks the ball away from Waynflete's Ben Adey during the Class C boys' soccer state championship game Saturday at Hampden Academy. 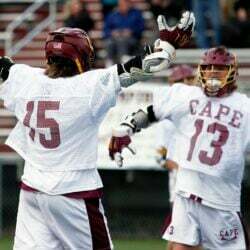 The Flyers won 3-1. 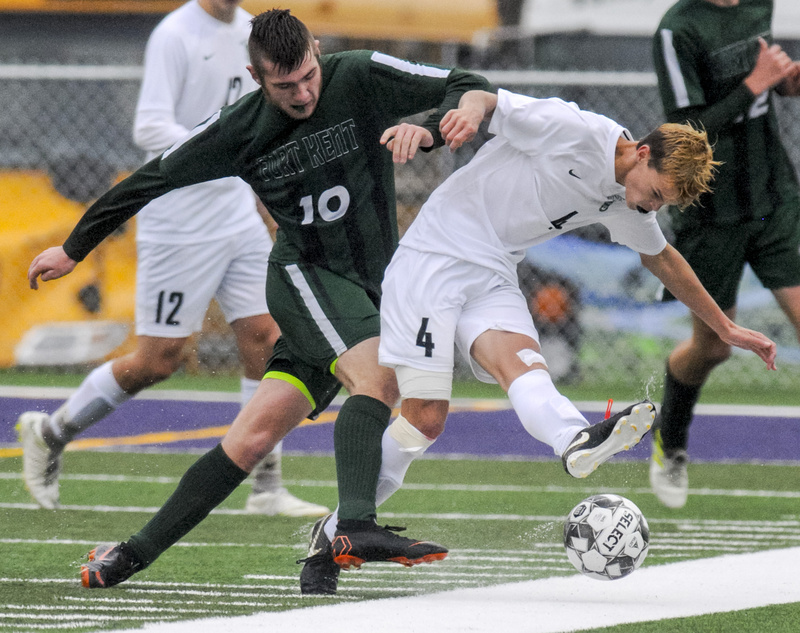 Fort Kent's Caleb Delisle, left, and Waynflete's Ben Adey battle for the ball during the Flyers' 3-1 win in the Class C boys' soccer state championship game Saturday at Hampden Academy. 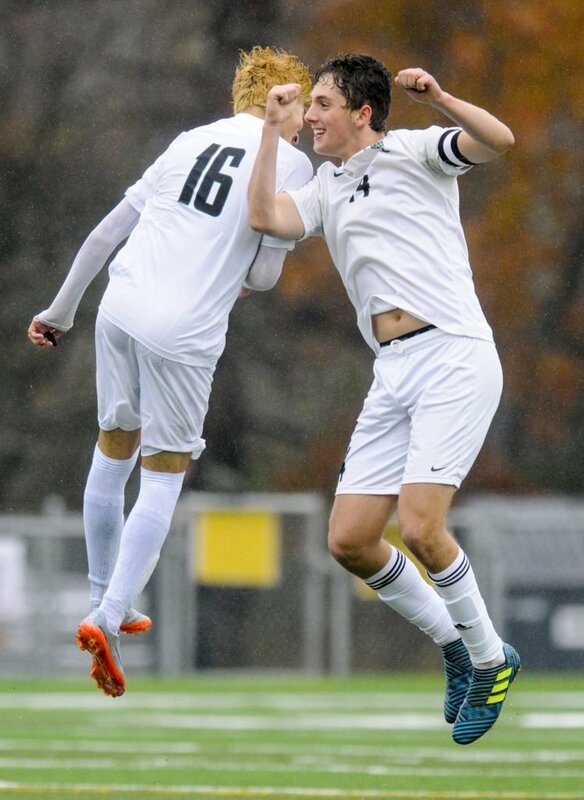 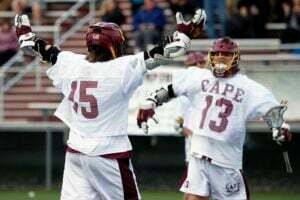 Waynflete's Patrick Shaw, left, and Miles Lipton celebrate after the Flyers scored to take a 3-1 lead over Fort Kent in the Class C boys' soccer state championship game Saturday at Hampden Academy. 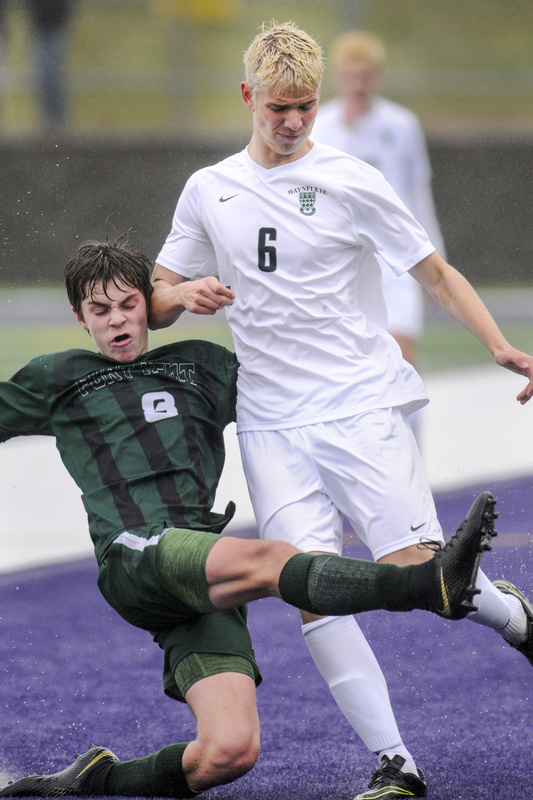 Fort Kent's Austin Plourde, left, and Waynflete's Oliver Burdick battle for the ball during the Class C boys' soccer state championship game on Saturday at Hampden Academy.  Waynflete won 3-1.